The start of the New Year offers new beginnings and resolutions for many, normally upon the lines of getting in shape, eliminating negative vices and improving personal attributes. Punctuality traditionally ranks high on many individuals’ resolutions for the New Year and we at World of Watches have selected an assortment of the Top Watch Brands for 2017, you’re certain to arrive perfectly on time with. Over 160 of today’s top men’s and women’s watches are featured in the promotion, including highly sought-after styles from Rolex, Invicta, Bulova, Corum, Maurice Lacroix, Luminox, Movado, Breitling, Michael Kors, Oris, Raymond Weil, Porsche Design, Citizen, TechnoMarine, Seiko and Lucien Piccard. 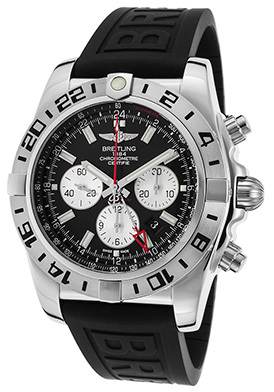 The Breitling Chronomat Automatic GMT Chronograph is a top choice for men. This outstanding Swiss-made aviation inspired timepiece has been awarded Official Chronometer certification from the COSC (Official Swiss Chronometer Test Institute) and is excellent deep-sea adventure watch with water-resistance to 500 meters or 1,650 feet. The contoured round case in premium grade stainless steel has a lustrous polished finish and is presented on a high-performance black rubber strap with a push-button deployment clasp. The bidirectional rotating bezel with engraved 24-hour markers surrounds the black dial with a tachymeter outer dial, three metallic silver-colored dials, a red skeleton GMT hand, luminous hands and hour markers. 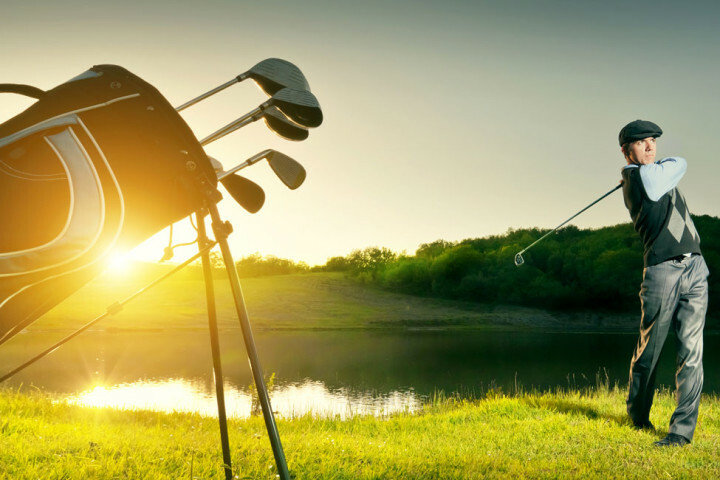 Features include an automatic date window at the 4 o’clock hour, small-second, 30-minute and 12-hour registers. Additional features include a 70-hour power reserve, a glare-proof scratch resistant sapphire crystal above the dial, along with a locking screw-down crown and case back. The Breitling Chronomat Automatic GMT men’s chronograph is 47mm in diameter and 18mm thick. 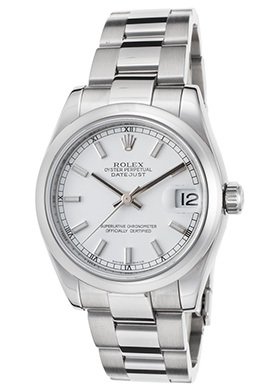 The Rolex Oyster Perpetual Datejust watch is a top selection for women. This classically elegant Swiss-made automatic women’s timepiece is a look perfect for the New Year as well as future ones to come. The signature oyster case in premium grade stainless steel is highly polished to a mirror-bright glow. The attractive triple-link bracelet features outer links of satin-finished brushed steel and lustrous, highly polished center links. The stationary stainless steel bezel surrounds the bright white dial with black and silver-tone baton hands and luminous baton hour markers. A magnified Cyclops window at the 3 o’clock hour reveals the automatic date calendar. Features include a glare-proof, scratch resistant sapphire crystal above the dial and water-resistance to 30 meters. The Rolex Oyster Perpetual Datejust watch is 31mm in diameter, 11mm thick and has been awarded Chronometer certification from the COSC. The Invicta Jason Taylor Reserve Limited-Edition Chronograph is a vigorous and virile timepiece every man want on his wrist in 2017. This high-performance Swiss-made men’s watch features the robust 51mm diameter, 22mm thick case in polished black ion-plated stainless steel, presented on a dynamic multi-link bracelet in brushed and polished black ion-plated stainless steel. 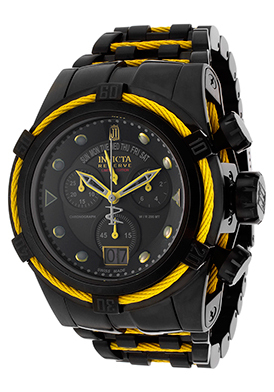 Decorative yellow braided cable wire accents on the case side, bracelet and black ion-plated stainless steel bezel adds striking contrast. The multi-layered black dial features three sub-dials, day and date windows, luminous skeleton hands and luminous cabochon dot hour markers. Features include small-second, 30-minute and 10-hour countdown timers. A locking screw-down crown and case back provide water-resistance to 200 meters or 660 feet. Premium Swiss-made quartz movement inside assures you of precise time-keeping accuracy. A scratch resistant Flame-Fusion crystal covers the dial. 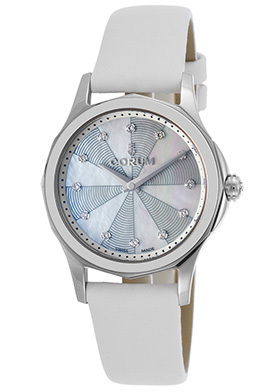 The Corum Admiral’s Cup Legend Diamond Watch is a splendid selection for women. This exquisite Swiss-made women’s timepiece features the dodecagonal shaped case in premium grade stainless steel, highly polished to a lustrous patina. The supple white leather strap adds to the chic and stylish good looks. The stationary polished steel bezel surrounds the patterned white Mother-of-Pearl dial with polished silver-tone sword hands and twelve shimmering inlaid diamond hour markers. A sparkling inlaid diamond adorns the detailed cabochon crown in polished stainless steel. Features include premium Swiss-made quartz movement inside, a scratch resistant sapphire crystal above the dial and water-resistance to 50 meters or 165 feet. The Corum Admiral’s Cup Legend Diamond women’s watch is 32mm in diameter and 8mm thick. The Bulova Precisionist Men’s Watch delivers a highly articulate and accurate display of time for today’s man. This outstanding timepiece features state-of-the-art three-prong quartz technology that vibrates at 262 khz per second instead of the standard two-prong quartz technology which vibrates at 32khz per second. The new Ultra-High Frequency movement offers unparalleled accuracy with a fluid sweeping second hand movement that comes close to that of an automatic timepiece, unlike most quartz wristwatches that have a pulsating second hand movement. The contoured round case in brushed stainless steel is presented on the attractive multi-link bracelet in brushed and polished stainless steel with a convenient push-button deployment clasp closure. The stationary bezel with a coin-edge rim features decorative engraved detail on the top rim and bold bolt accents. The multi-layered black dial features decorative carbon fiber inlaid accents, a date window, luminous silver-tone baton hands and luminous outlined baton hour markers. Features include a locking screw-down crown and case back for water-resistance to 300 meters or 1,000 feet. 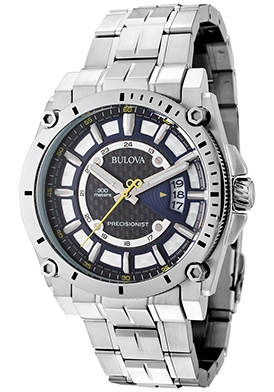 The Bulova Precisionist Men’s Watch is 47mm in diameter and 15mm thick. You’ll always arrive fashionably on time with the Michael Kors Lexington Chronograph for women on your wrist. This trend-setting timepiece offers a sleek and sophisticated profile on the wrist with a generously oversized round case in polished rose gold-tone stainless steel, presented on a highly attractive multi-link bracelet in brushed and polished rose gold-tone stainless steel. 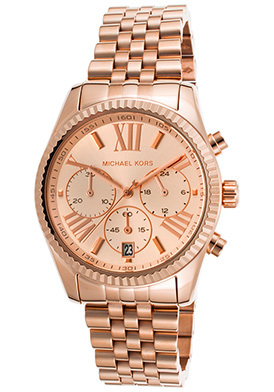 The stationary rose gold-tone stainless steel bezel with decorative raised fluted detail surrounds the rose gold-colored metallic dial with small-second, 30-minute and 24-hour sub-dials, an automatic date calendar at the 6 o’clock hour, polished rose gold-tone baton hands, Roman numeral and baton hour markers. Watch storefront image courtesy of Wiki Commons.